Yes, they're making a Bananaman movie! 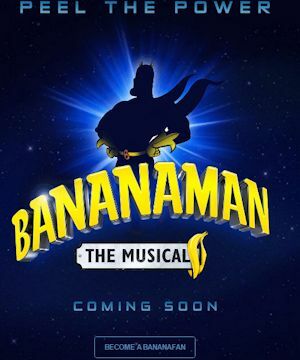 It appears as though Bananaman is going to be a musical. It has been officially announced, but most of the details won't come out until next month, during a banana-themed cocktail party in London. The official website for the musical can be found at http://www.bananamanlive.com/, which has a fun sample clip for your amusement. There's no word yet whether this will change anything about the movie, though we are already past the announced release date for that (which was 2015). 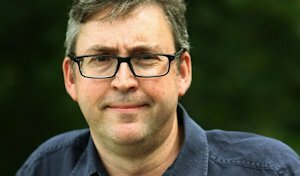 Tim Collins is reportedly stepping down as head of brands at D.C. Thomson. He was instrumental in setting the Bananaman movie in motion last year, but there is no word yet whether his departure from the studio will affect it moving forward. 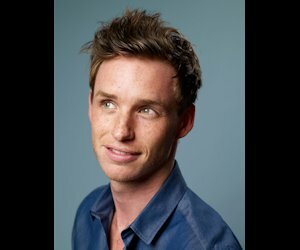 Eddie Redmayne (The Theory of Everything) isn't shy about wanting to land the role of Bananaman for the upcoming film. However, despite his enthusiasm, he is probably not involved at this point. In a few days, amateur filmmaker Andy Gladman will be releasing online (for free!) 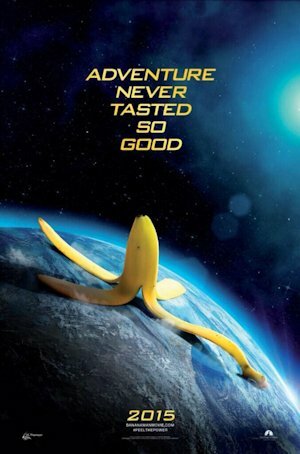 his own Bananaman movie. He announced it on Movie Pilot last week, and it sounds like a satire of the gritty reboot, ingeniously titled "Man of Peel." Make no mistakes, though; this is a zero-budget film made by geeks. 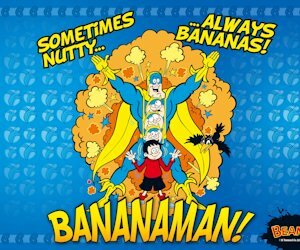 News of the official Bananaman movie is still scarce at this point, but at least fans will have something to keep them occupied while they wait. 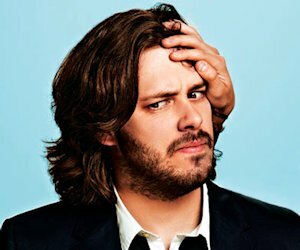 I has been speculated in multiple news outlets such as mxdwn.com that Edgar Wright (Shawn of the Dead, Hot Fuzz, The World's End), recently released from his contract with Marvel over a dispute concerning the upcoming Ant-Man movie, is a prime candidate for the director's chair for the Bananaman movie. Some have even gone so far as to suggest that this figured into Wright's decision to walk away from Ant-Man. While I don't disagree that Wright might be ideal for a Bananaman flick, this is just a rumor with absolutely no basis in fact. It's just a quirk of timing that the feud between Wright and Marvel came to a head over the course of the same weekend that the teaser poster was released. Again, this is just a rumor. In other news, I managed to dig up an article from two weeks ago that claims a spokesman for Elstree told ScreenDaily that the film will be a live-action "type of origin story" and that the script is already completed. Whether this is any more or less ripe than the Edgar Wright rumor remains to be seen, though it certainly seems more plausible. (1) Apparently, there's an official Bananaman movie website that doesn't tell us much, but it does have the logo for DC Thomson, Bananaman's creators, in the lower left-hand corner (it's also on the poster). (2) The folks over at Bustle have compiled a list of actors they think should play Eric/Bananaman, but really it's just a list of the most popular British actors out there today and is 100% speculative. (3) Somehow I missed the tiny print on that poster that lists the "official" Twitter hashtag #peelthepower; if you're a Twit-type, check out (and add to) all the love this news is getting! It seems that the Earth is going to have 84% more potassium. Copyright ©2016 e. magill. All rights reserved.